Matt Lindland won the Olympic Silver Medal in the 2000 games in Greco Roman Wrestling. 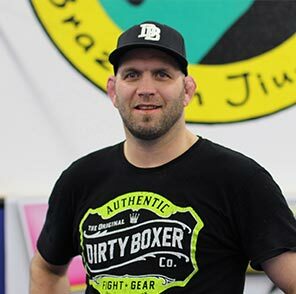 Matt is a retired MMA fighter and the current US National Greco coach. An exceptional wrestling coach with a mixed background in grappling arts made Matt a perfect fit for JiuJitsupedia.